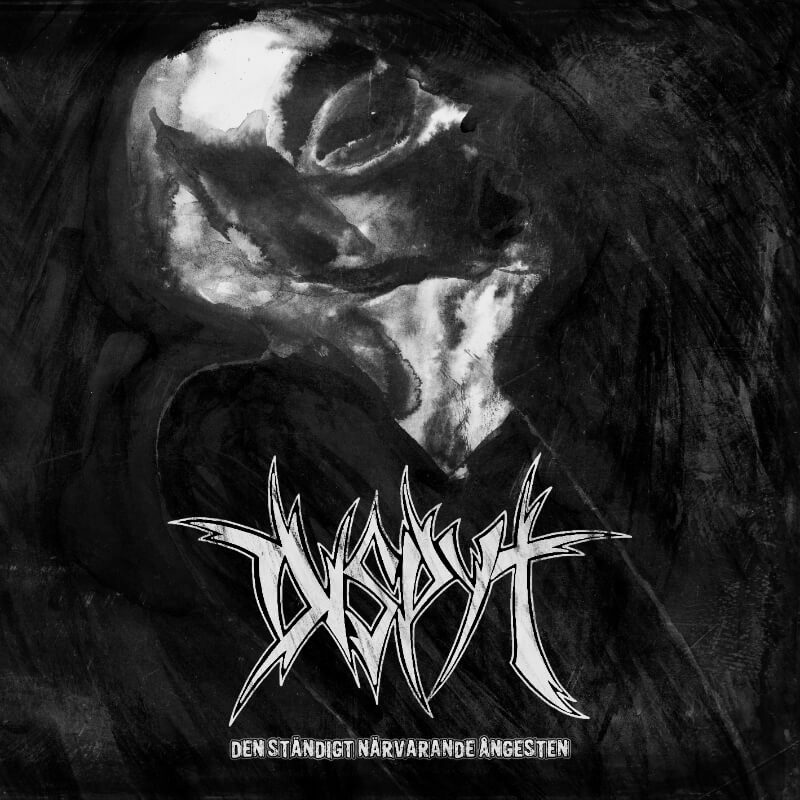 DOEDSVANGR was started in 2014 by Doedsadmiral, in order to express raw brutality through the music. He set the bare high onto desired people to work with. Shortly thereafter Anti Christian from Tsjuder joined on drums, and last year infamous Shatraug fullfilled the vision of Doedsvangr. The debut album has been written, entitled Satan Ov Suns. 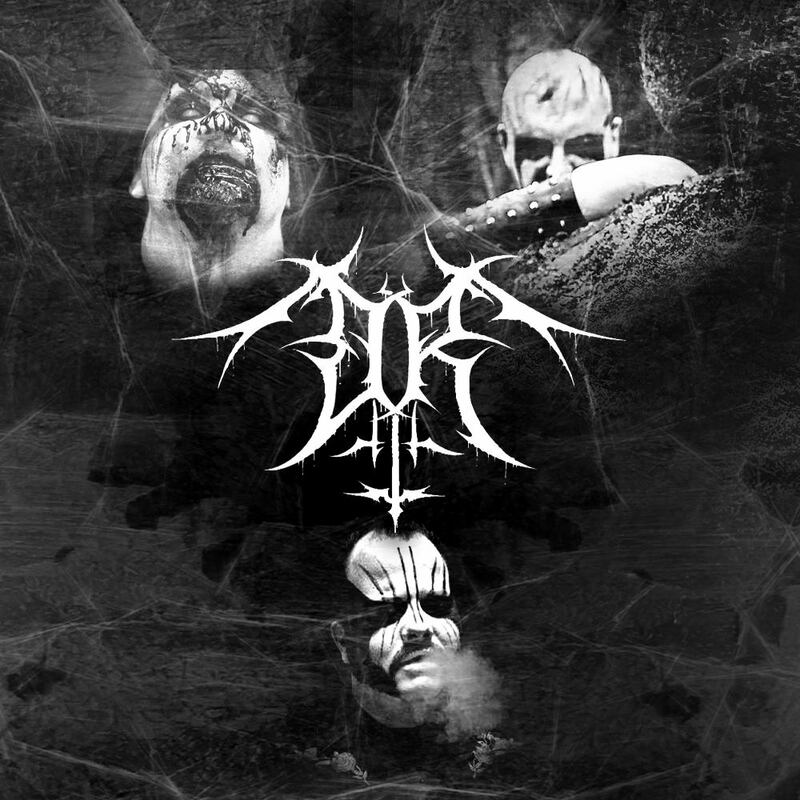 The album sounds like the perfect blend of Black metal from Finland and Norway incorporated. The name Doedsvangr means 2 different things. Fields of death, and dead womb. 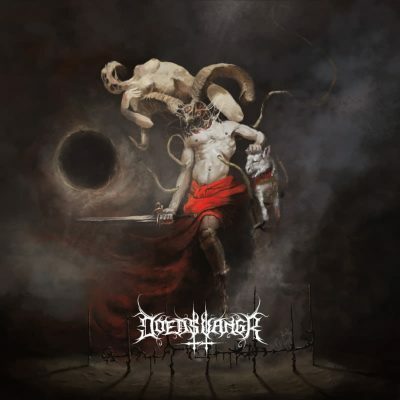 Doedsvangr has signed a contract with Immortal Frost Productions in 2015 and the debut album “Satan Ov Suns” will be out in 2017 on CD and Vinyl.